Clarke Group Construction are pleased to announce the progress that has been made on the Baldock Project. 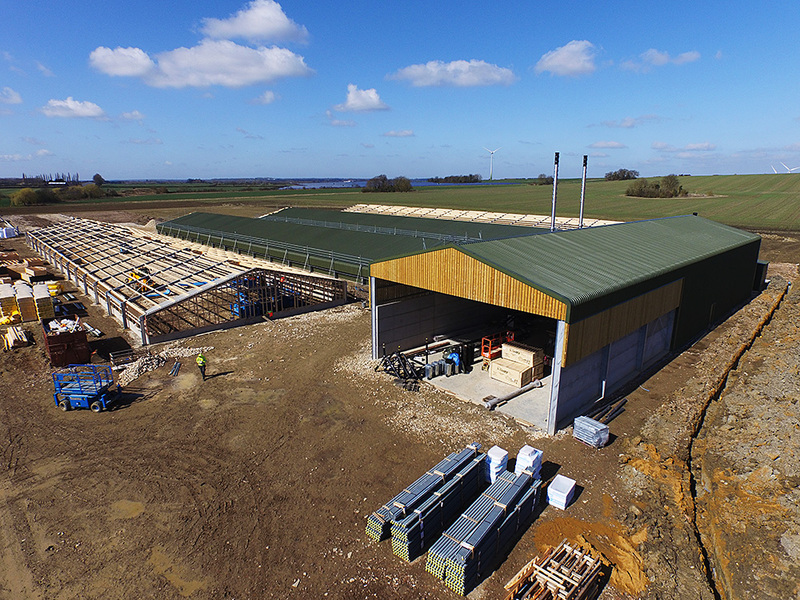 Having been recommended to the client, Clarke Group Construction were asked to design and build a large poultry house. 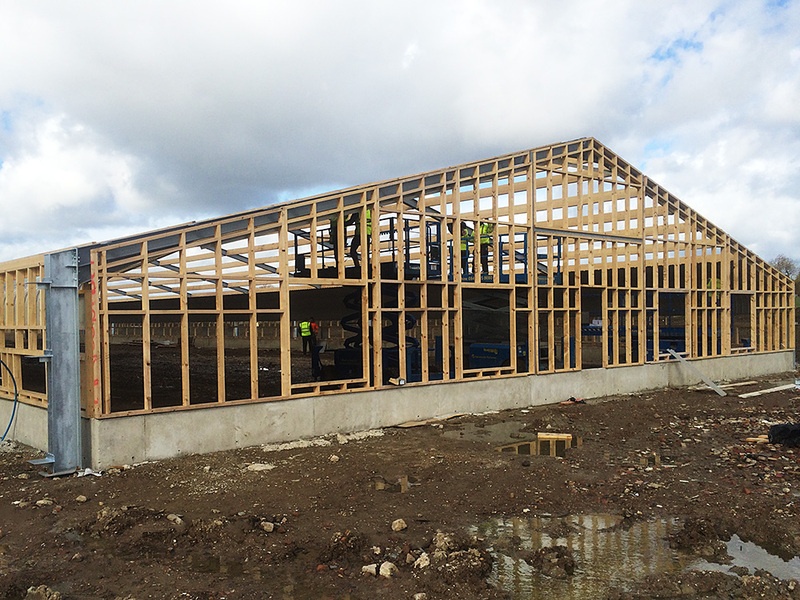 As part of the greenfield site scheme, which runs until summer 2016, the poultry house construction contains a significant biomass building to provide heating. 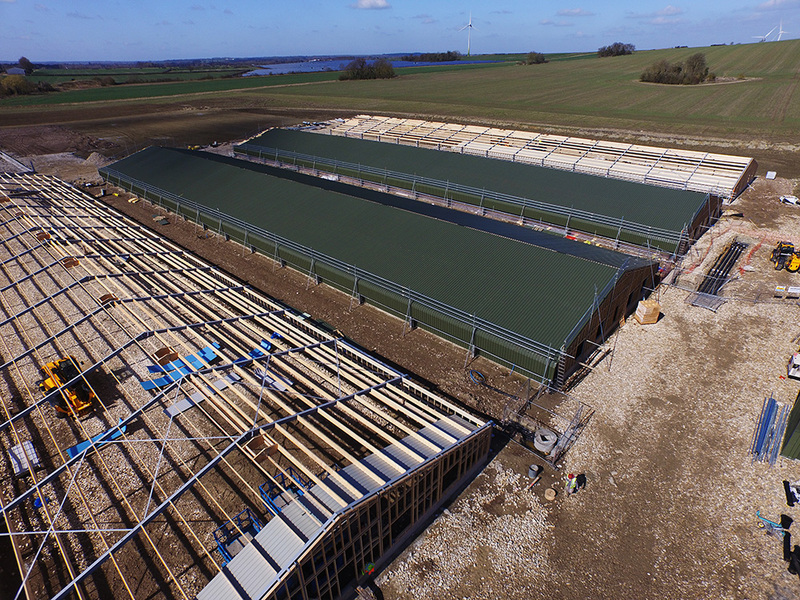 Additionally, Clarke Group Construction will design and build eight poultry sheds, with two currently fully installed already. 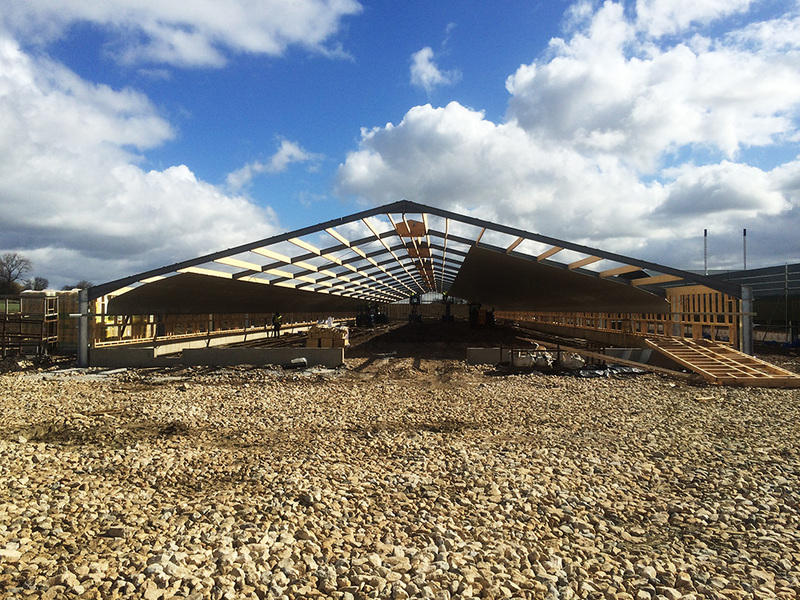 The whole poultry house construction project will be completed by the end of August 2016.